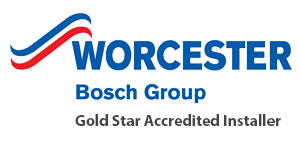 Up to 10 year guarantees on all Worcester boilers. 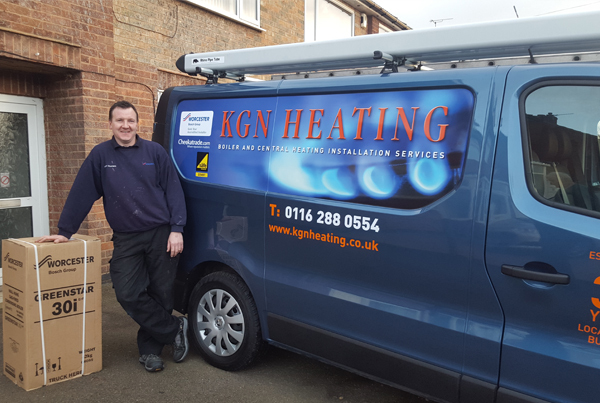 If you would like to discuss any of our professional heating services in more detail, feel free tocontact KGN Heating today. 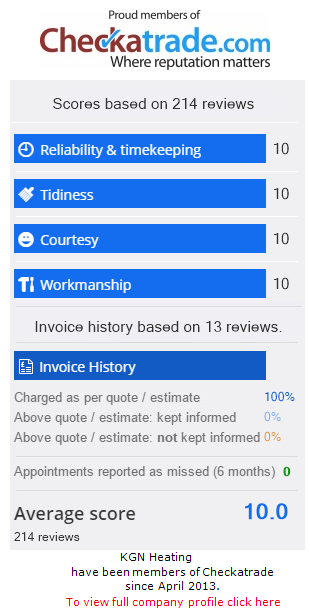 Our friendly staff will be more than happy to help. 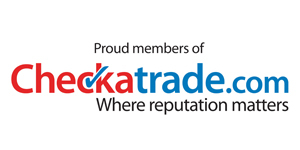 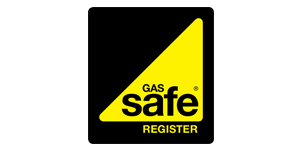 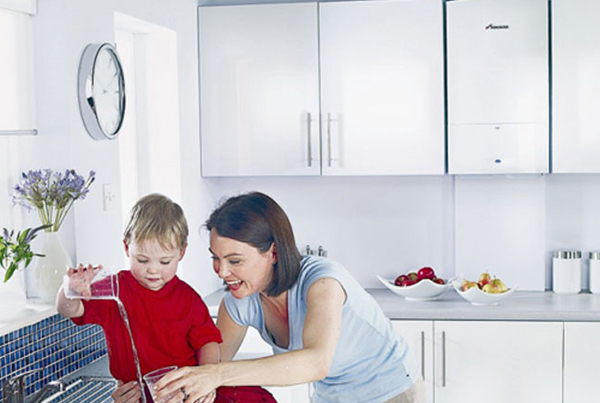 99% of our Checkatrade reviews are Worcester boiler installation.